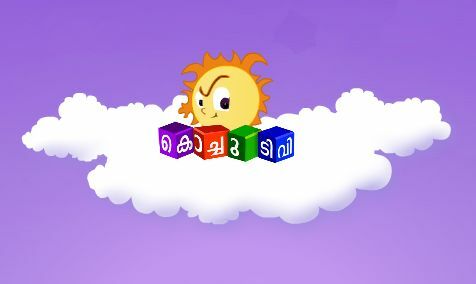 Sun Network’s Malayalam Kids Channel Kochu TV Started on Intelsat 17 @ 66° East (Encrypted Mode). This is The 3rd Malayalam Channel Of Sun network. Surya TV, Kiran TV are The Other Two Channels. Kiran TV Now Changes as Full Time Movie Channel and Surya Music Is Another Channel launched.